This isn't your average tourist. 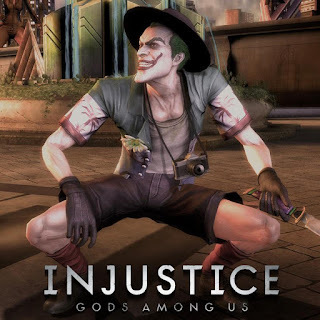 The latest skin reveal for Injustice: Gods Among Us is The Joker in tourist attire. If he asks you for directions, you better hope you're clear and freed of danger. The official Facebook page of Injustice: Gods Among Us has unveiled a Tourist Joker skin.